This calendar represents the official schedule of the Second Continental Light Dragoons. 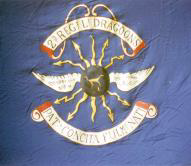 About the Second Continental Light Dragoons and our history. We are always on the lookout for new recruits to serve as either mounted or dismounted troopers. Sheldon’s Horse is a re-established military and historical organization. 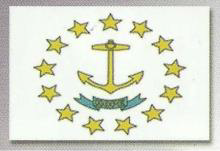 The unit participates in many ceremonial, educational, civic, and historical activities, mainly in the Northeast United States. Sheldon’s Horse supports and participates in historical programs about the American Revolutionary War battles throughout the region. Federal Government: Sheldon’s Horse received official recognition from the 106th United States Congress as the modern continuation of the original 2nd Continental Light Dragoons. State of Connecticut: Under Title 3, chapter 31, 3-10, Governor’s Powers of the General Statutes of Connecticut, Sheldon’s Horse is granted status as a reactivated “in service” military unit and representative of the State of Connecticut. 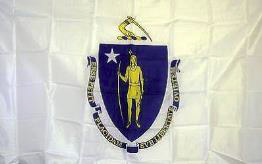 State of Massachusetts: The regiment has been also recognized by the State of Massachusetts in a similar manner as the State of Connecticut. 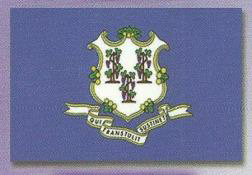 State of Rhode Island: The regiment has been also recognized by the State of Rhode Island as a “guest unit” in a similar manner as the State of Connecticut. Sheldon’s Horse is incorporated as a 501 (c) 3 corporation under the IRS code. The name Second Continental Light Dragoons is copyright protected and the regimental device (emblem) is trademark protected. Sheldon’s Horse does education in the schools by demonstrating Colonial Period military and civilian life for school children throughout the states. Often a day’s activity will involve local history that ties their local community to the Dragoons and their role in the American Revolution. For more detailed information on the unit’s Revolutionary War era wartime service and the scope of its present activities, click on “History”. Click on “Photos” for a look at uniforms, equipment and some demonstrations. To contact Sheldon’s Horse, Second Continental Light Dragoons for membership, event information or to explore the possibility of bringing Living History to your community, email us at sh2ldhq@erols.com . Explore the other topic headings as well. We’re sure you will find it worth your while. 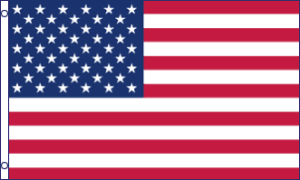 If you have a sense of pride in your country, are independent in nature, and are person who puts “we” first, then welcome to our site. This is your opportunity to take, for a brief moment, a step back into time. There is much to explore in the various categories.